Ready to use your tattoo practice skins? Here are a few tips and ideas we’d like to share. 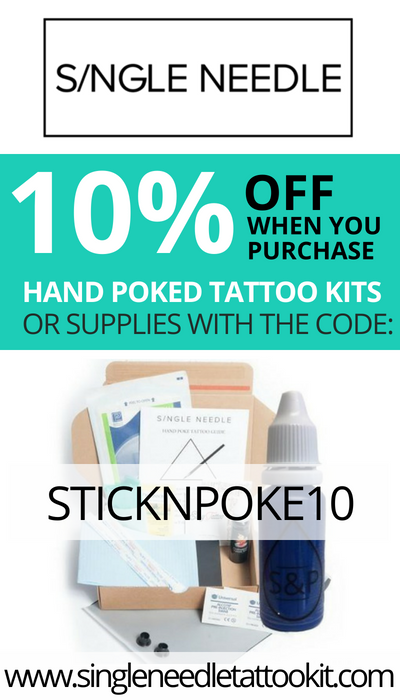 If you are trying to perform stick and poke tattoos on tattoo practice skins, chances are that you’re beginning your journey in the world of tattoos. In that case, practicing will be a opportunity to improve your results, as well as service quality you’ll offer, whether you’ll be tattooing seriously or not. If your tattoo practice is more advanced, tattoo practice skins can also be a useful way to test complex designs. 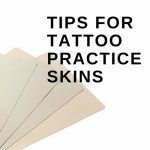 Take this opportunity and treat your work on tattoo practice skins as seriously as a real project. 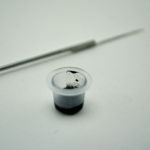 If you are new to tattooing, consider every little detail, just as you would when tattooing real skin. Pay attention to the environment you are working in, and follow our guide on how to do a stick and poke tattoo. Manage your work area and apply hygiene measures – Before you get into the action, think of your working environment. How are you going to clean the surface you are working on? Do you have something to dispose of used needles? How will you organize your material? Are there hygiene measures you should be aware of before you start? During your practice session, manage your work area and apply hygiene measures, even if there’s no real danger! Organize your workflow – Ink can get really messy. A practice session is a great way to understand how to work around the tattoo. 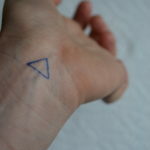 By developing your skills, you will avoid spilling and spreading ink during your first tattoo. For example, you could discover that its easier to start with main lines working from left to right if your are right-handed. Make it real – Bring your practice closer to reality. Wrap a flat tattoo practice skin on someone or on an object that can mimic body curves. Avoid turning the sheet while you work. Keep in mind that you won’t be able to turn your client or friend’s arm! Drawing is your best practice – Before you start tattooing and even practicing, you should practice on paper. Having drawing skills will help you a lot with tattoos. 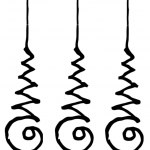 Nevertheless, handling a needle and poking is much different from running a pen on a sheet of paper. 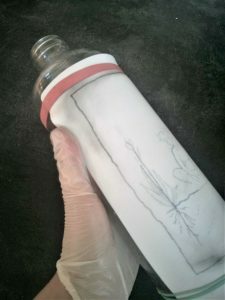 Work with and without transfer paper – You can use tattoo practice skins to get familiar with transfer paper, but also to get familiar with free hand techniques. Try both and compare! 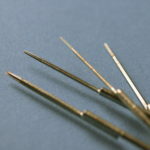 Use different needle size – Tattoo needles come in various size for different means. Tattoo practice skins can help you test different sizes and feel how it influences your work. If you begin, it could also be great to use a practice skin to develop a chart, a reminder of the result of a line done in 3RL versus one done in 9RL. Reuse your old inks – If you do have old tattoo inks, practice skins are a great occasion to reuse them. 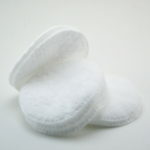 Wash spills with alcohol – Washing tattoo practice skins with alcohol will help you to get rid of the excess ink.